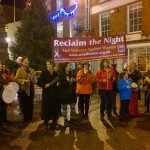 Reclaim the Night 2015 raises an amazing £1,181! 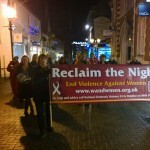 This year’s Reclaim the Night Charity auction raised a fantastic £1,181 for the West Dorset women’s refuge! 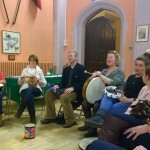 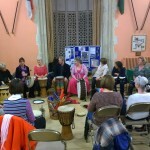 It was a brilliant evening which included some drumming and a short march through town as well as a delicious supper followed by an auction where loads of great prizes had been donated. 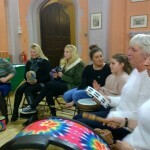 The event was held to highlight issues of violence against women and to raise cash to help pay for Christmas in the refuge – including giving the children living there some money to buy a present for their mum and pay for them to go to the panto. 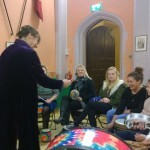 We would like to give a huge thank all those who helped by donating a prize or some money including their own members, Magna Housing, Jackie Yeoman, Audrey Burch, The HorseCourse, and local shops and businesses – SGM Hair, Tesco, Poundbury Garden Centre, Cook, Service Master, Waitrose, Walnut Grove, Gould’s, Alice’s Teddy Bear Shop, Vivo Lounge, Waterstones, Ford Farm, the Melbury Gallery, Serenity, Cakes by Cherie, The Horse with the Red Umbrella, Martildo, Lush, Neolimn Photography, Lush and all the museums in Dorchester! 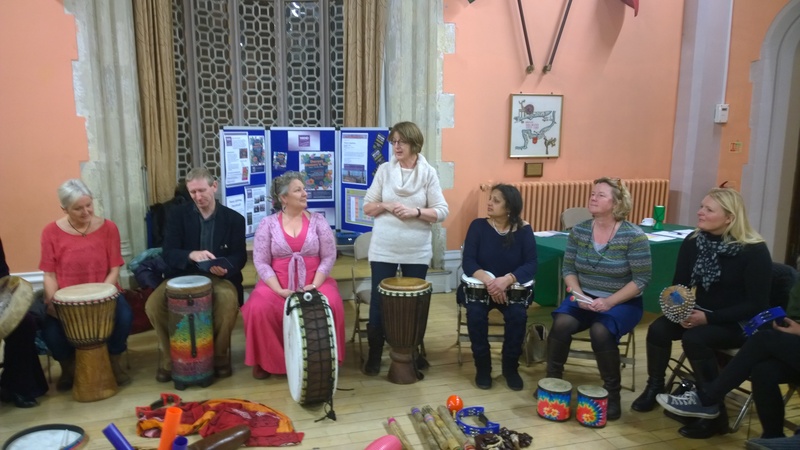 In addition to the money raised, ethically minded local company Lush provided some gorgeous goody boxes for the refuge to give to the mums and their children. 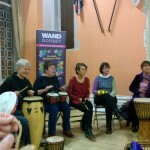 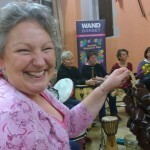 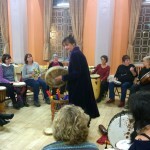 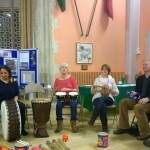 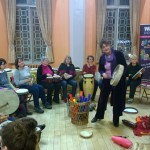 This entry was posted in Event, Fundraiser and tagged auction, Dorchester, drumming, fundraiser, Reclaim the Night on December 6, 2015 by mariac.